Untreated gum disease can cause serious problems for the health and appearance of your smile, from making your teeth look long to causing loose teeth and eventually tooth loss. However, there are oral health interventions for advanced gum disease that help you regain a healthy and attractive smile. At the dental office of James K. Lai we offer the innovative Chao Pinhole Surgical Technique in Corona to treat gum tissue that has been adversely affected by disease. Gum recession is an unfortunate and common side of effect of advanced periodontal disease. 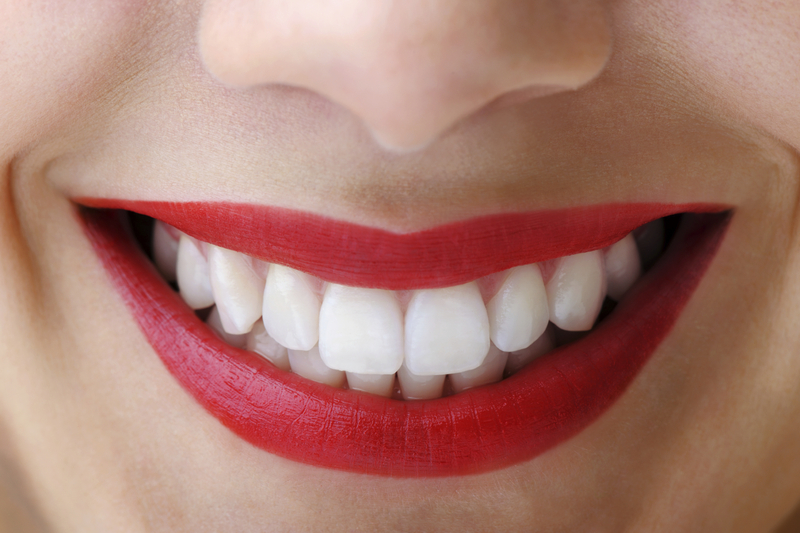 As bacteria and plaque collect below the gum line, pockets form and gums pull back from teeth. In truly advanced cases, tooth roots are exposed and teeth appear unnaturally long. Not only does this present aesthetic problems, tooth roots that are not protected by soft tissue are at a higher risk for damage and extraction. What Makes the Pinhole Surgical Technique Different? Traditional solutions for the gum recessions caused by periodontitis involve surgical removal and transplantation of soft tissue from the roof of your mouth. While this is effective, it creates a secondary treatment site and incorporates the use of stitches and incisions. However, the Chao Pinhole Surgical Technique is a less invasive solution to periodontal problems that does not require the grafting of soft tissue from other areas of your mouth. Pinhole gum surgery involves making a small opening in existing gum tissue and repositioning gums to correct the recession caused by pockets of infection below the gum line. With pinhole gum surgery at our Corona dental office, gums are gently pulled into position, as opposed to using surgical grafting techniques. Dr. James K.Lai is certified in this innovative gum disease treatment to help patients achieve smiles that are healthier and display an attractive balance between dental enamel and gum tissue height. The pinhole gum surgery technique covers exposed roots created by gum recession and minimizes the appearance of long teeth. Our Corona dentist has been able to achieve amazing results with this gentler approach to gum surgery. After tissue has been readjusted to more adequately cover teeth, collagen is added to help tissue maintain its new position and help you achieve better oral health. Many patients love that treatment time is minimal -- in just about hour you can achieve a rejuvenated smile that looks and feels significantly healthy. Chao Pinhole Surgery is scalpel and suture-free. With pinhole gum surgery, there’s no need to deal with the complex processes involved in a traditional gum graft. In only one appointment, and in just around an hour, Dr. Lai can provide treatment for gum recession caused by periodontitis without the need for stitching, cutting, and transferring gum grafts. Learn more about the pinhole gum surgery in Corona, CA by contacting our office today.